Regular readers of this blog (hello to both of you) will know by now that I've been a consistent supporter of what might loosely be termed the current 'Pirelli formula'. I also more generally have a lot of sympathy for the Italian company's plight, in that it's having to achieve something incredibly intricate and moreover do so with help from the competitors rather lacking in terms of agreeing on testing and the like. And - what strikes me as an obvious point though it seems to pass a disturbingly large number of people by - whatever you think of the 'Pirelli formula' ultimately the tyre company is only doing what it's told. Therefore, when Fernando Alonso complained over the Korean Grand Prix weekend that the tyres available there didn't allow him to push, while he's of course entitled to his opinion personally I didn't agree with his sentiment. But still, I agreed even less with the retort of Pirelli's Paul Hembery, describing it as 'disappointing and below the standards you would expect from such a champion', and even worse: 'I can only suggest he goes to ask the soon-to-be four-times champion how to get the best from the same tyres'. While I've always found Hembery's frankness refreshing this in my view crossed a line. Indeed it crossed a few of them. The comments seemed petty, gratuitous, intended to wound, as well as got into a matter (i.e. Alonso and Vettel's respective merits) that with his supplier hat on was none of his business, and inappropriate for him to get into. And what's more the comments were highly disrespectful. They'd have been disrespectful when said of any F1 driver, but were especially so of someone who by consensus is the most revered driver of his age, as well as is - as it happens - extremely good at getting performance out of the limited resource Pirellis. But worst of all was that Hembery's response implied heavily that Alonso's complaints were born of sour grapes, given that Sebastian Vettel and Red Bull are beating him. Judging by some of the fans' comments I've read since there are a few who have indeed picked up this implication and run with it. Yet the Spaniard when making his criticisms specifically went out of his way to state that he wasn't attributing his and Ferrari's lack of competitiveness to the tyres, saying: 'If we put a tyre that can do more than 5km, they (Red Bull) will be even faster as well'. Clearly expecting people to pay attention to what others actually said is too much to ask sometimes. Hembery (according to Alonso) has since apologised, but somehow it feels like the damage has been done. And at a time when apparently many teams remain rather sore at what they view as Pirelli's trigger happy tendency to fire outwardly when under attack (such as after the infamous Silverstone failures, when it blamed the teams in part due to their cambers, pressures, tyre swapping and the like) this could hardly have been done at a worse time. I can understand Hembery's annoyance at the unjust criticism of the tyres and a certain prickliness. Mark Webber was quick to jump to the wrong conclusion after Perez's tyre failure, which was down to driver error on very worn tyres. I believe Ferrari pushed for the super softs to be used, hoping to disadvantage Red Bull. The fact that they couldn't take advantage was not Pirelli's fault. Hembery's remaks were a little disrespectful but so has been some of the undue criticism coming his way. 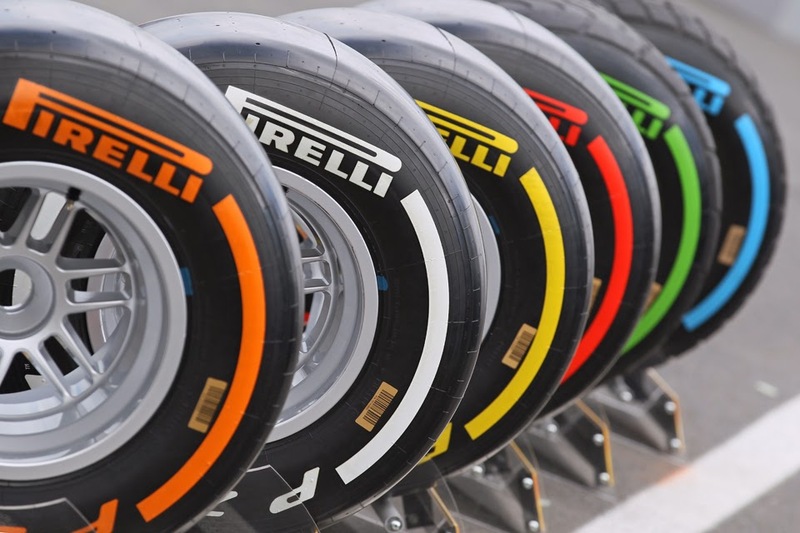 They have produced a tyre to the specification; it supplies us with some close racing; failures have been mostly down to misuse of the tyres by teams and individual drivers. Hi Mike. Yes I agree with a lot of what you say. 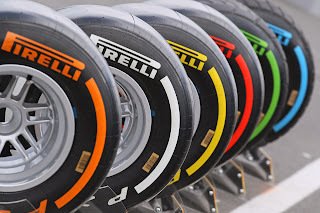 Hembery and Pirelli have for the reasons I gave in the article (and others) received ridiculous criticism, and I accept your point too that Ferrari among others lobbied for the supersoft compound, rather than the soft, to be brought to Korea. In that sense Alonso's criticism was ironic. So, there are mitigating circumstances in which Hembery made his ill-judged, irritated response to Alonso. But still, whatever the mitigation we're all responsible ultimately for what we say. And what Hembery said was unprofessional and petty, for the reasons I gave.